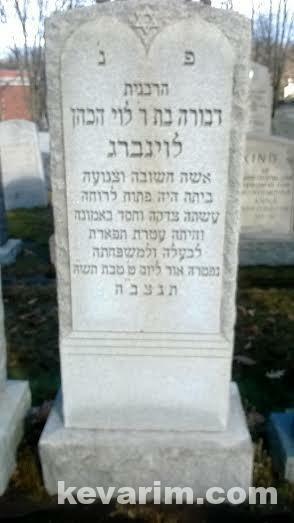 Rav Yehuda Heschel Levenberg first position in the United States was the Chief Rabbi of Jersey City. What did he do in the New Haven? He founded the first European style Yeshiva in the United States. I did, it was from the first ones to be posted on the website. Do you have any good stories about your great grandfather? 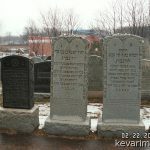 Who is the Rav buried alongside Rav Levenberg? 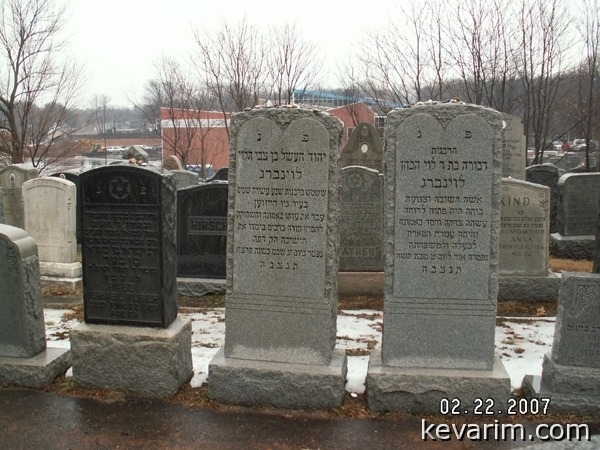 The comment from Mitch points out a good note that next to Rav Levenberg it seems like another Rav is buried. 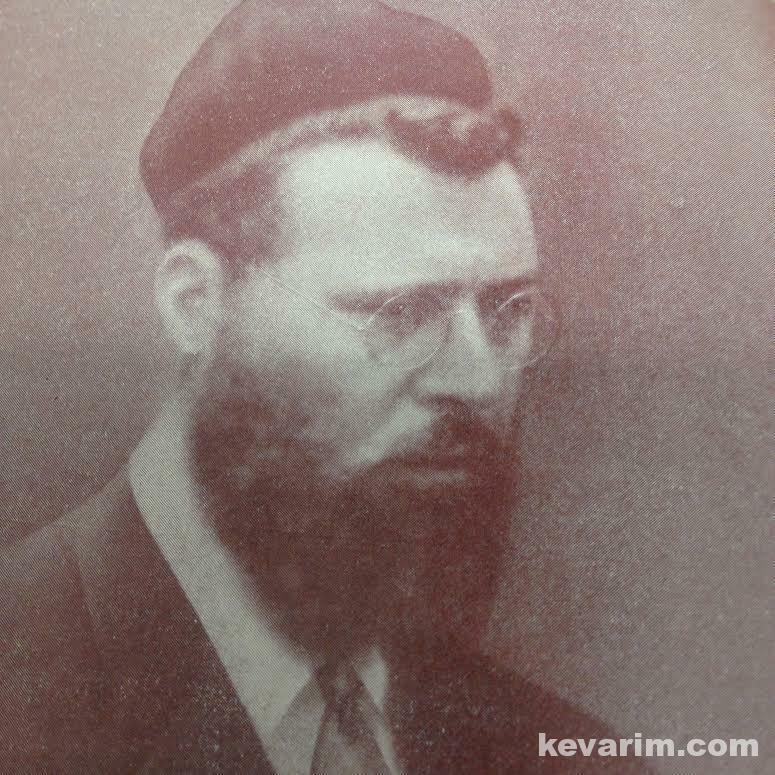 After adjusting the brightness of the photo I was able to identify it as Rabbi Yisroel Tauber Ben Reb Schmuel, Niftar 5685-1925, do you know more about him? I believe he was a talmid of the yeshiva. The Yeshiva of New Haven was in Cleveland for a time and Reb Sheftel Kramer was also a R”Y. (My father Z”L was a Talmid there.) There was a split and part of the Yeshiva moved to Baltimore to become Ner Yisroel. I just noticed that his tombstone is not decorated with lavish titles. “Here lies Yehuda Heschel Levenberg” further showing how great he was!!!!!!! I have a good picture of Rav Tuber’s kever that I’ll send in. 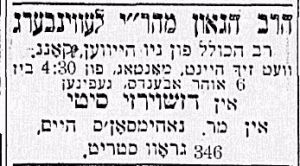 Cheif rabbi, the nusach on his matzeiva is according to his tzava’ah, see in the above mentioned [by miller] bio on him. Was this your first post? Nov 13 2007, wow!! almost three years ago, and we have noe over 700 posts, Great job! Where was Rav Levenberg born? My family on one side is from Latvia, and married Levenbergs. I’ve never actually met a Levenberg who is related, but then I’ve never actually met a Levenberg either! A resolution was presented to the city council last night for an immediate investigation of the forcible detention of Rabbi Jehudah H. Levenberg, for questioning in the bombing of the Danches Poultry Market on January 18th. The resolution was introduced in the form of an emergency issue by Councilman Herman E. Kohen. Rabbi Levenberg, besides being Dean of the Cleveland Yeshivah, is spiritual leader of three major orthodox congregations in the city. He was taken into custory by police at 3:00 A. M. after the bombing of the Danches Market had occurred. It was learned yesterday that Mayor Miller had received telegrams from all parts of the United States protesting against the conduct of police in the case of Rabbi Levenberg. Police Chief George Matowitz has been instructed by Director Merrick to look into the case immediately and make a report to him. Police, according to the resolution, accused Rabbi Levenberg of being a racketeer and of having a criminal record. Such accusations, the measure asserts, are “wholly unfounded, false and ridiculous,” and that a great injustice and humiliation had been perpetrated upon Rabbi Levenberg and every member of his three congregations. “The wanton disrespect of the rights of the citizens of Cleveland was an affront to Jew and Gentile as well, and was a direct insult and outrage to the Jewry of Cleveland,” Mr. Kohen’s resolution reads. Mrs. Danches, owner of the poultry market, the bombing of which has implicated the rabbi, told police that Rabbi Levenberg and another man had come to her house to collect tax on killing of chickens and that these men had threatened her after a dispute had arisen. It was the second time in a month that the poultry shop had been bombed. The truth of Mrs. Danches’ statements to police are being questioned, and the threat is reported to be unfounded. The local B’nai Brith will co-operate with the Federation of Orthodox Congregations to control racketeering among Kosher butcher shops and markets. Barry- I believe he was from Riga, Lavtia. I know that my great-Grandmother was. Warren- Rabbi Levenberg was in New Haven. 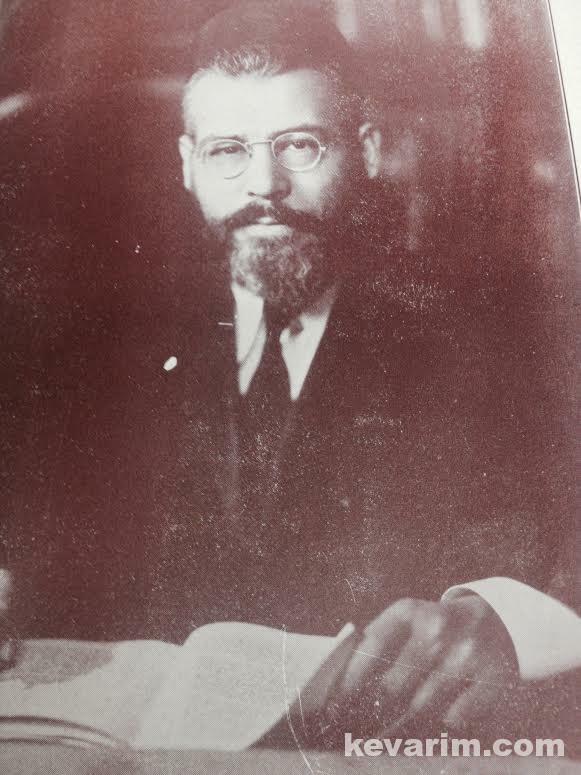 His son, Rabbi Samuel Levenberg was born in 1914 and studied in Europe just before the second world war. He came back and was a Rabbi in New Haven, where my father was born. When my great grandfather came to the US, I know that some of the Levenberg’s moved to South Africa and some to Israel. Love to know more about what you found out. An interesting consideration is that Rabbi Levenberg’s name included Heshel while his father was Zvi. Did his father die before he was born? 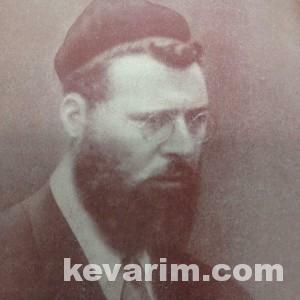 Rabbi Yehuda Levenberg was my grandfather. I’m the daughter of his eldest son, Moishe. Jonah, you must be a grandson of yudi, because shmuel had only two children and i believe that esther (diane) never had kids. Tho my grandfather died nearly a decade before i was born, there were many stories about him. None about my grandmother. Does anyone have any info about her? oh, yes. The family was originally from Riga and around the turn of the century split: some going to israel (palestine then), and to the u.s. while others went to south africa, or so the stories went. I stayed with one of the israeli branch in the 1960’s, a man named zalman, who was an editor for ma’ariv. I’d love to know more about the south african branch. Warren, when do still have family in south africa? 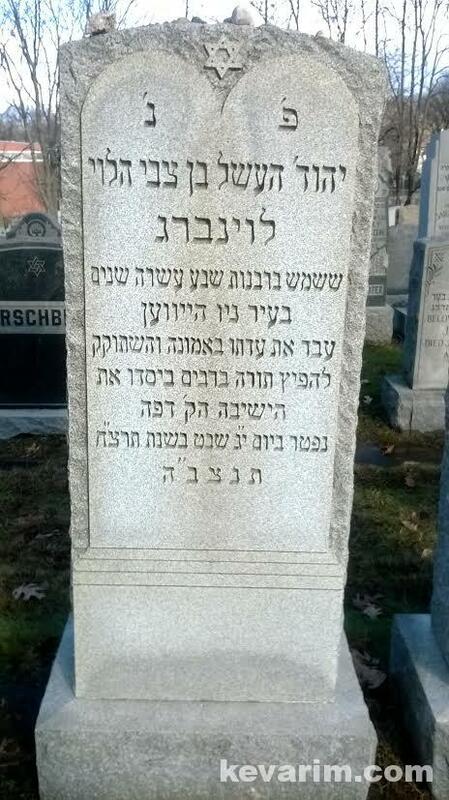 There is a yid in Lakewood by the name of Rabbi HERSHEL Levenberg shlit”a. 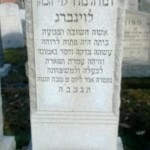 He wrote a few sforim and was a rosh chabura in Bais Medrash Gvoha for many years. 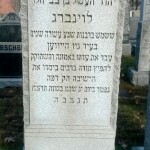 He is a son of Reb YH Levenberg ztz”l. I had the honor and pleasure of visiting him in his current ‘home’ (the Lakewood Courtyard). An outstanding talmid chochom and an unbelievable baal middos. He also has an amazing memory. He showed me many photos of his father and his father in law, Reb Moshe Shatzkes ztz”l, with many gedolei yisroel of the previous generation. Rabbi Levenberg’s son Rav Tzvi Levenberg was niftar this week. Anybody going to his kever this monday? I am the grandson of Rav Yehuda H. Levenberg Z’L, and the son of Rav Isaac Ever author of the famous Yiddish biography of my “Zeide”. My mother was Ethel Ruth (Levenberg). Please, Jonah contact me directly to my email evereadyrav@yahoo.com. I have additional info you may like to have regarding our common heritage. Looking forward!